DEL MAR — For the past couple of years, Seattle resident Anna Tink has swapped her rainy Northwest winters for a few sunny months in Pacific Beach. Every weekend, Tink and her friend Trish Johnson, a Poway resident, hike throughout San Diego County. But once a month, they hit their steps goal in a different way — instead of a hike, Tink and Johnson volunteer with a local environmental organization. So Jan. 12, rain and all, Tink and Johnson sloshed around the Brigantine Basin, a small area of marsh at the mouth of the San Dieguito River, right across from the dog beach in Del Mar. 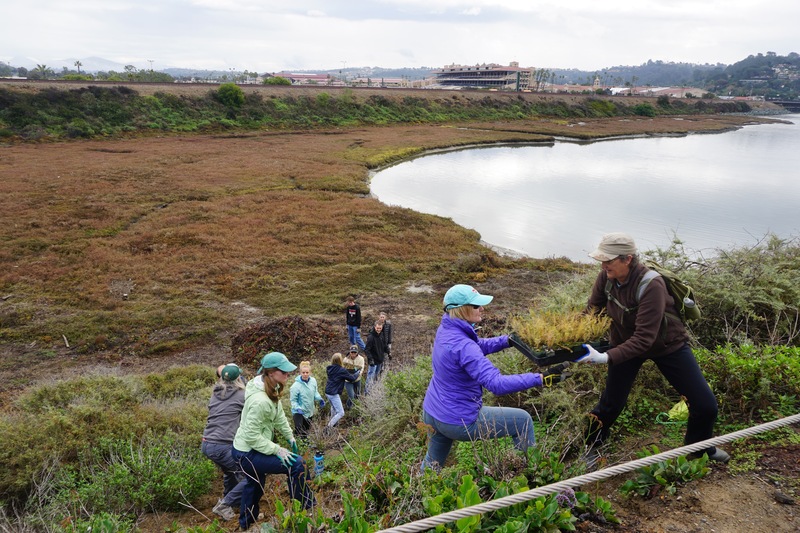 They volunteered with 11 others to help the San Dieguito River Valley Conservancy replant native species to the marsh. “We want to support them, because we just love the hikes and the trails that they’re maintaining installing and creating,” Tink said. If, like Tink, you’ve hiked part of the 70-mile Coast to Crest Trail, then you’ve encountered some efforts of the conservancy. The local nonprofit played a pivotal role in creating the trail that runs from Del Mar to Julian — it also educates people about the San Dieguito River Valley, and helps maintain its surrounding trails. On this current project, the group is partnering with the state of California’s 22nd Agricultural District, the body that manages the Del Mar Fairgrounds and the land where the Brigantine Basin is situated. For centuries, California has planted the invasive species known as “ice plant.” Native to South Africa, the state introduced it near railroads in the early 20th century to offset erosion, and Caltrans later planted it on roadsides. 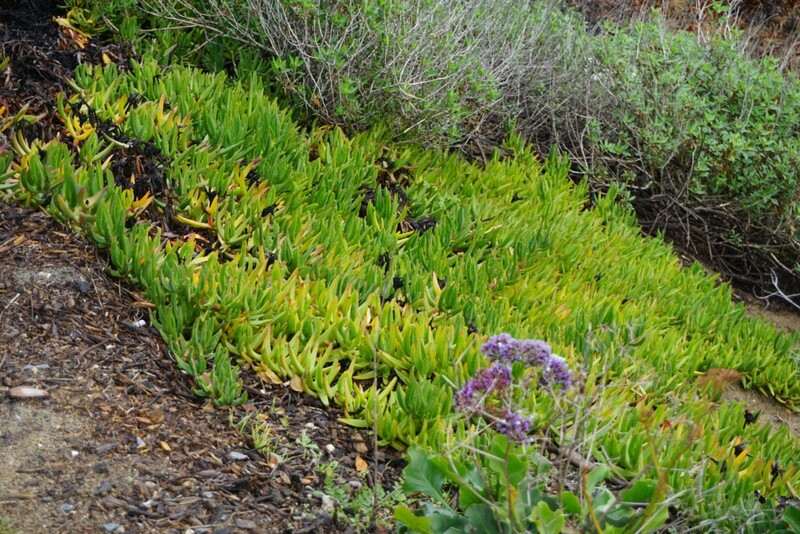 Resembling a type of succulent grass, ice plant spreads very easily, and pushes out vital native plant species. The Brigantine Basin was covered in ice plant that was impacting the existing habitat, explains Jonathan Appelbaum, conservation manager for the San Dieguito River Valley Conservancy. “We’ve been hand pulling it or covering it in black plastic and letting it die, and then coming in and planting behind that,” Appelbaum said. The conservancy began rallying volunteers back in September to remove the plant. 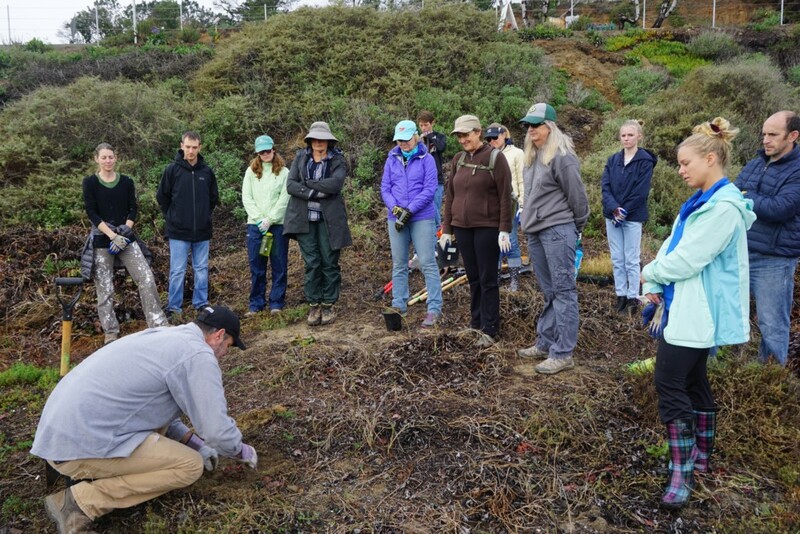 Ice plant takes about three months to die when covered, so January was the perfect time to begin re-planting native species over the dead spots — especially with the increased winter rainfall. Appelbaum explained that inevitable rising sea levels will eventually submerge part of the marsh, and force the current habitats to migrate upward. If the ice plant remains in place, the marsh communities would be unable to move to higher ground, and potentially die. “This process helps us to accommodate marsh migration and to give this already very limited community an opportunity to be resilient to sea level rise, and to find a new home that’s suitable for it,” Appelbaum explained. It can be easy to glaze over the importance of the wetlands, but according to Appelbaum, there is much more to these ecosystems than meets the eye. For Tink and the other volunteers, beautifying the areas they enjoy every week just made sense. Kelli, Great article.. and thank you Anna and Trish for volunteering for the Conservancy. One clarification, and it is one that we give often because our organizational names are so similar, is that the San Dieguito River Park Joint Powers Authority is the agency that plans the Coast to Crest Trail through the San Dieguito River Valley. The Conservancy raises funding for several projects in the River Valley including completing the Coast to Crest Trail, the River Path Del Mar, the Birdwing Open Air Classroom and other projects. The JPA rangers are the boots on the ground that maintain the trails for the public’s enjoyment. The JPA formed a volunteer group fondly known as the “Dust Devils” that help the JPA do this important work. In fact, the JPA rangers and Dust Devils just completed construction of a new segment of the Coast to Crest Trail in Pamo Valley located near Ramona that will be open to the public next Saturday, January 26th. 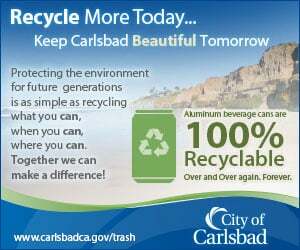 We encourage everyone to volunteer and recreate in the San Dieguito River Valley! 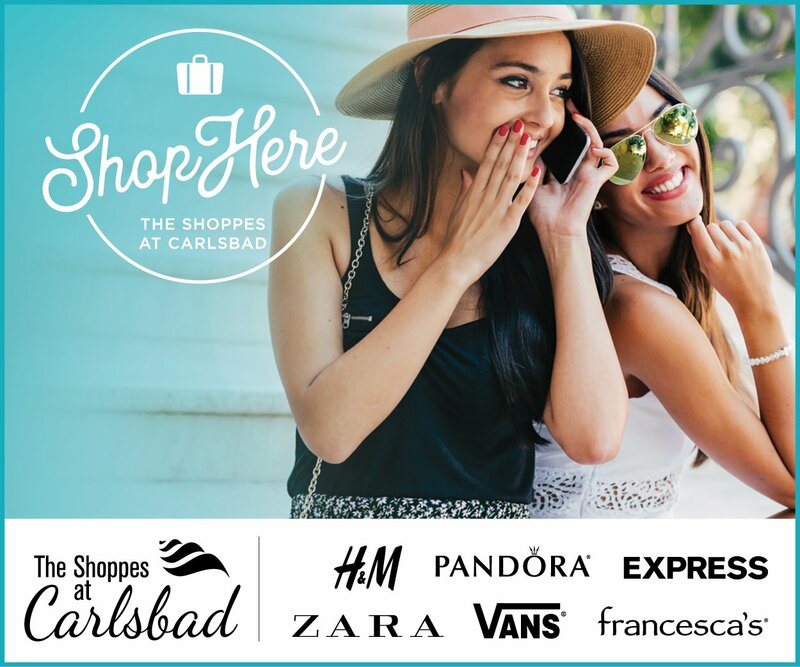 We do not want to be the best kept secret in San Diego.